Don’t you just love those little frames in the Sunday comics with the two very similar pictures and the trick is to find at least 6 differences between them? Well, for this little game, you’ll need a bit of imagination to figure out what should be in the pictures, but I’ve got confidence in your architectural knowledge to fill in the gaps here. A quick bit of back story here … for years and years, we’ve made homemade gingerbread houses at the holidays and set them out for all to enjoy. It was with great joy that my mom gave me a heavy mold to use after my frustration with cutting individual pieces from large sheets of gingerbread. There is a bit of time involved, making and chilling the dough, baking the houses (half at a time), cooling the industrial quality gingerbread, making the frosting, building the houses, and very importantly letting them set for 24 hours before the decorating begins. Naturally, decorating involves the consumption of great amounts of candy! After all was said and done, any family friend could easily figure out which house was created by which child. These creations screamed out with personality. Two years ago, there was some grumbling about having to decorate the houses, so last year …. no houses! No houses lead to further grumbling, so this year the houses returned and all was well in the world again. Fast forward to this week. The baking was done and the assorted pieces were all set out on plates waiting for the houses to be built. Then, this morning, I found this …..
After speaking with each of the kids, it turns out that no one has any idea at all what happened to the other pieces. Gasp! They claim that the puppy methodically worked her way through the same building piece from each plate without disturbing the other pieces nor leaving any crumbs. Uh, huh. Righto. Recently, my next door neighbor asked for some help setting up a new wireless router. No problem … to put it bluntly, I’m quite in touch with my inner geek. But, there were a few awkward moments. You see, T and I are “outside” friends. You know, we chat out front, like when he is detailing his truck and I’m driving off in my less than perfect car. 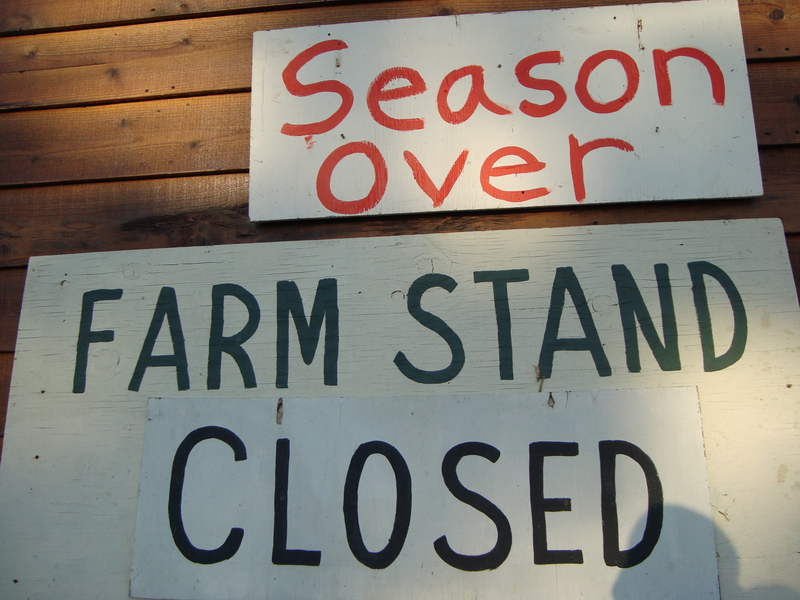 We chat out back, over grilled dinners, obviously, as we are both avid grillers and the folk around the lake all have little three foot fences. In this neighborhood, we can end up knowing our neighbors more than we ever wanted, but that’s a whole other story and we’re just not going there today. So, awkward moment number one was just going into his home. Long story short, after a bit of crawling, replugging, and making the router think it was at the location it should have known it was at to begin with, the wireless problem was resolved. This leads to awkward moment number two. We’re exchanging pleasantries at the door, when T remembers that he has something for me. He walks over to the kitchen counter and picks up a baggie that sure looks to contain some, um, herb. Speaking of awkward moments! T is a great guy, straight shooter, and not one I’d imagine to um, partake. And without going into any other details, lets just say that I am not in a position to be accepting said gift. But, he was happy to pass this along. Luckily, as the herb came closer to my possession, I noticed the distinct aroma… Rosemary!!! Ah, yes, of course! 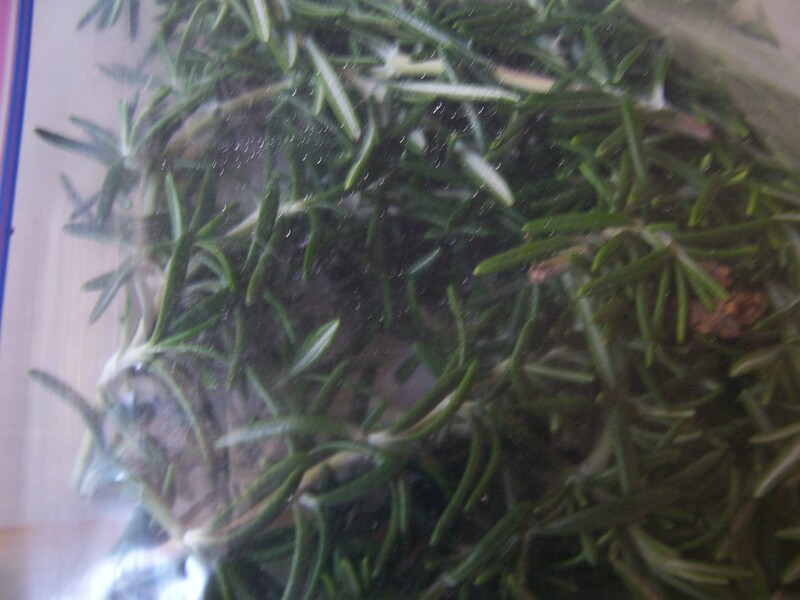 T is the neighbor with the great supply of rosemary who is always willing to share. Gotta love a neighbor like that! And now, I’m so ready to put that rosemary to good use in my next Potato Ho creation! Happy Halloween! 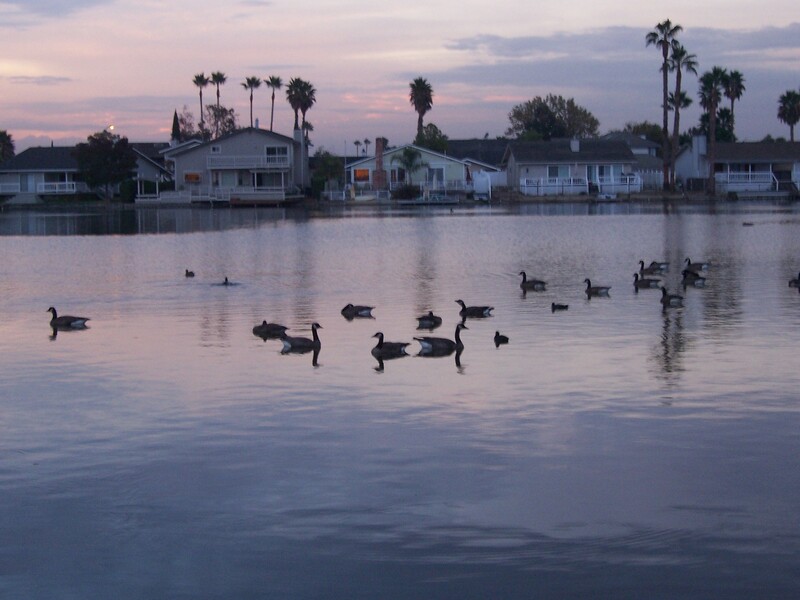 On this day, I honor a frightening inhabitant of our lake, the goose. Or, to be more correct, geese, and these guys are not on the loner circuit. Its been said that these birds poop between 1/3 to 1 full pound of poop each day. Yucko!!! Along with that, they looooooove to feed on perfectly manicured lawns. Lovely, I know. Our neighbors get the fun of cleaning lots of goose poop off their docks, but not us. Why? Dogs! But, I know what you’re thinking, dogs poop, too. But, we have a solution for that too …. teens who like to earn money! I figure we’ve got a good 3 to 4 years free from both goose poop and dog poop duties. How sweet is that?! I’ve got a funny “Stupid Goose” story for you. When we put in new grass in the back yard, and when we just had one dog who didn’t take his goose – chasing duties very seriously, those geese had a field day on our new sod. Our solution tested the persistence and cleverness of the geese, and they failed both big time. We just pounded some little stakes on each end of the yard and stretched two fishing lines between them, about 3 and 4 inches off the ground. The geese would run into the fishing line and couldn’t figure how to get over or past it and leave for friendlier territory at a different house. What a relief! And there you have it … frightening tales of geese and poop to add to your Halloween experience. We both knew it would only be a summer romance, but did you have to end it in such an impersonal way? At first, you were only available a few hours each week. But I was obsessed, passing your farm stand every day, watching for those beautiful doors to open. At first, there were just a few select veggies to talk about, bring home, and cook for my family. But the veggies were grown without pesticides, and with great care. As the summer progressed, you were open longer hours and found a delightful local youth to join you in the work each day. You even brought others into our relationship, corn from Massoni and peaches from Frog Hollow Farm. I knew that you spoiled me, and I came to depend upon that …. even knowing in my heart that this was just a summer romance. 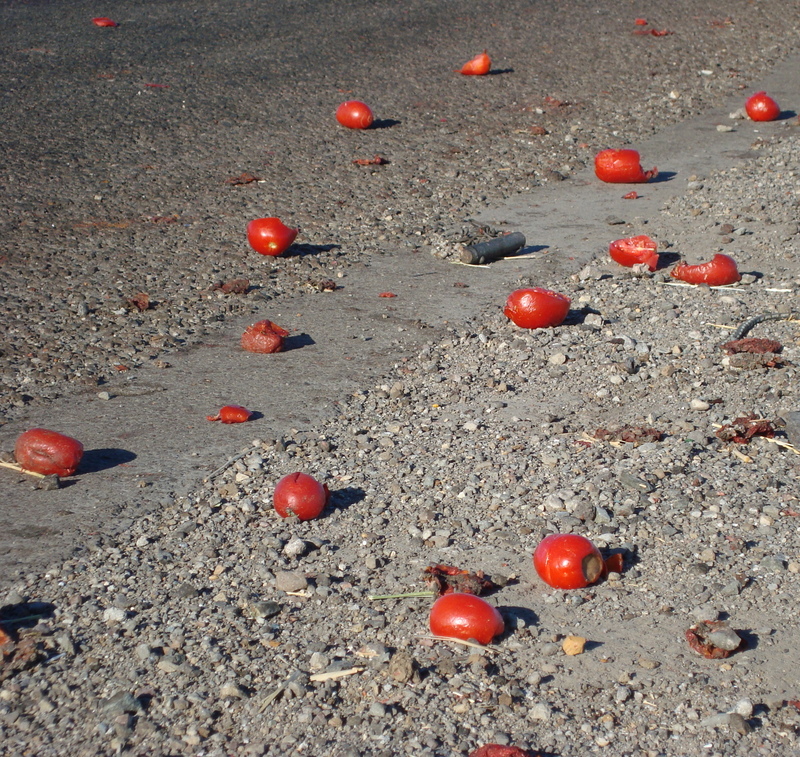 Remember the days when you looked forward to the heirloom tomatoes? The days you proudly displayed squash, tomatoes, potatoes, honey, figs, melons, and all the riches of summer? 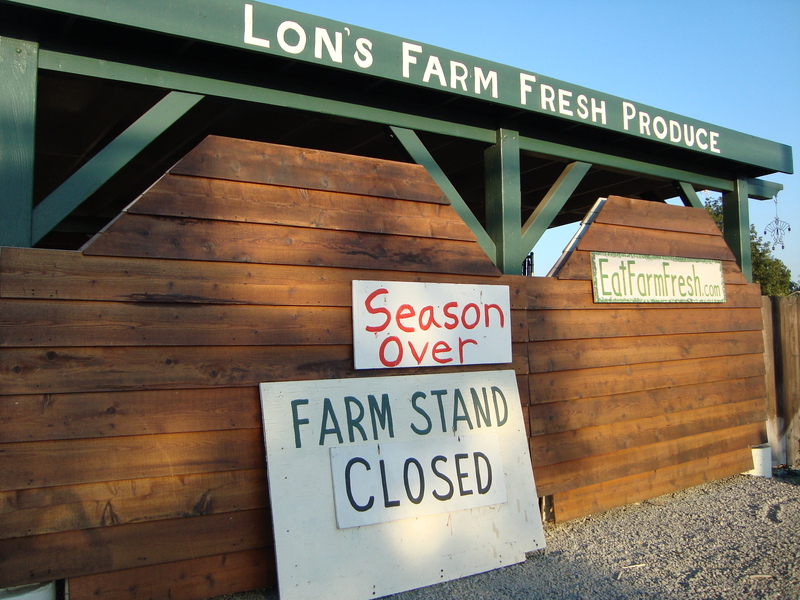 Remember when your mom worked the farm stand and we chatted for awhile while enjoying the last three figs of the season? After all of that, to just put out a sign. Just a sign. Oh, Lon, you broke my heart. 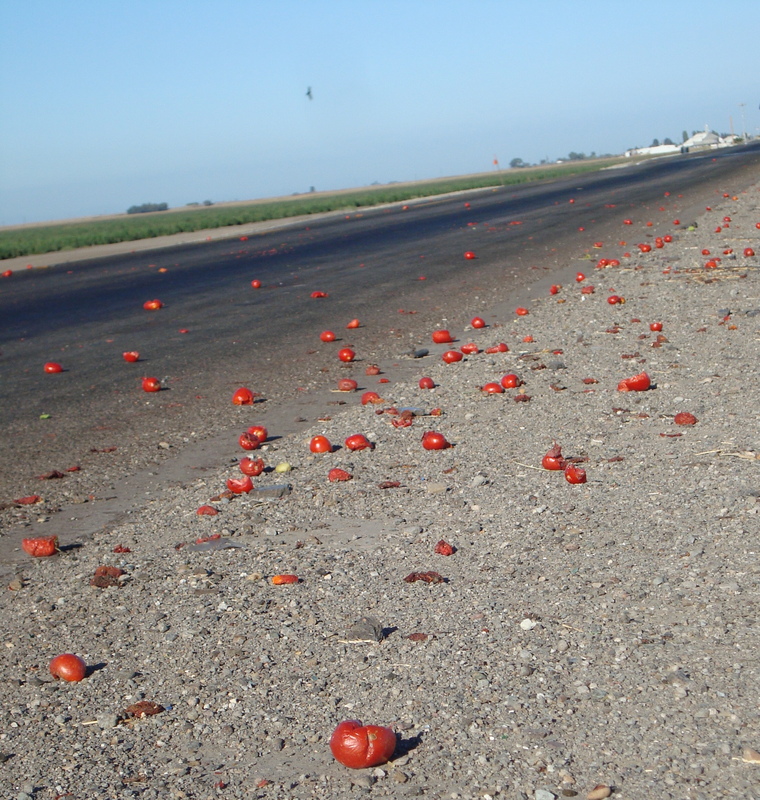 When you are lucky enough to live near tomato fields, you’re lucky enough to experience plenty of road kill tomatoes. It is close to zucchini season, you see some in the grocery store and figure they must be from somewhere nearby, they are a little dinged up, but you still fork over nearly 2 bucks a pound for them. Those perfect little zucchini and yellow crook neck squash show up at the farm stands. Yes! You simply slice them, toss them on the grill with the rest of your dinner, a little olive oil and kosher salt and you’re in heaven. This is great! Squash shows up as a simple healthy side with many meals. You love the comfortable simplicity of the affair. If you ever need a little variety, something as simple as a little shaved parmesan on top does the trick. Zucchini is generally perfect just as is. Friends and neighbors are all overflowing with summer squash and kindly share with you. How thoughtful. But, really, some days you think there may be too many friends in this relationships. Grilled veggie sandwiches are a good option here. Plain squash is now just so, well, plain. Its time to add a little variety without compromising the integrity of the squash itself. 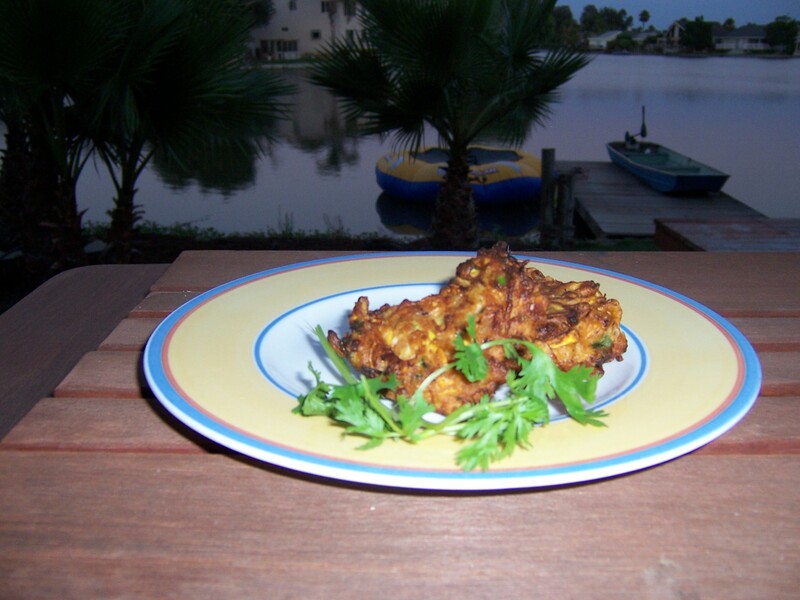 Knowing that everything is better fried, you make fritters. Yum! The squash is still shared, and you hate to just toss it out. Now it becomes a small player in lasagna, casseroles, and the occasional stir fry. You really need to add some extra flavor because the squash is just too boring to go it solo.